We can provide your “Look & Feel” Boards & provide design concepts & Ideas. We can renovate your home in part or whole service. We design, draft & manage your new interior or display with our team of architects, designers, draftsman & builders. 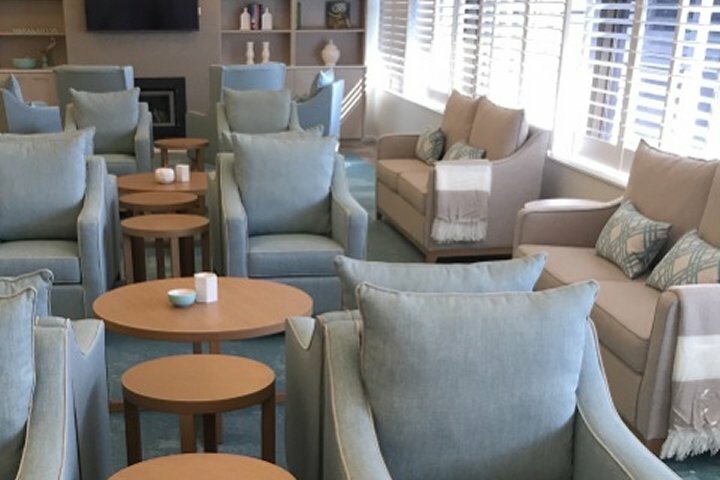 We work with specialist designers & draftwmen to provide aged care providers with a new interior concept in living. 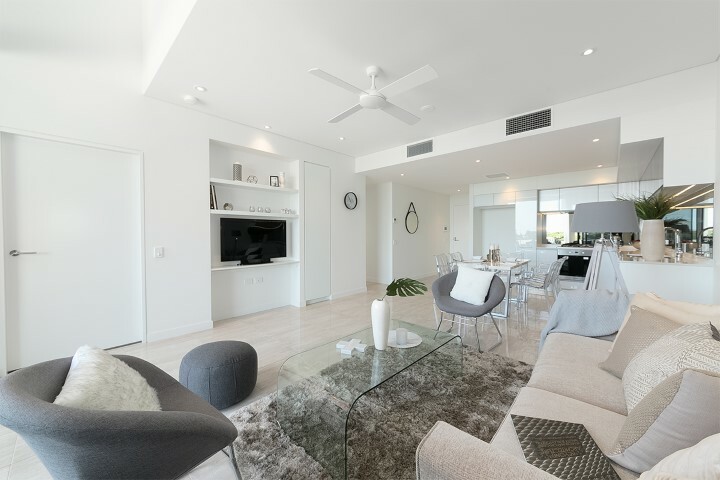 We provide home owners & real estate agents with a full service in presenting your home for sale including de-cluttering, hiring furniture & art, to storage and furniture removals, down to soap.